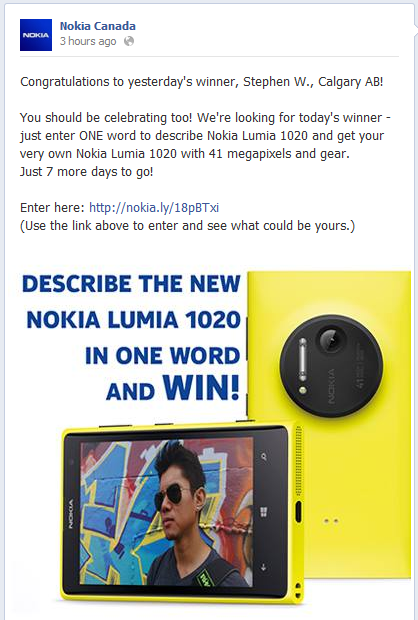 w00t, I won a Lumia 1020 from Nokia Canada!!! The good news? I already won one of the prize packs!!! 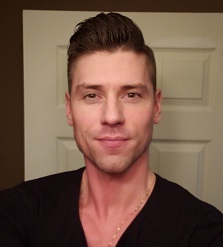 Yesterday was my birthday and around 3:00PM I received a message from Nokia Canada telling me I won one of the prize packs! Woohoo! I’m TOTALLY excited about the phone. I’ve been harassing my Rogers reps for a while wondering when I can pre-order a 1020. This is just icing on the cake baby! Once I get my hands on it, I’ll be writing an in-depth review on the device. I already have the feeling I’m going to love it!